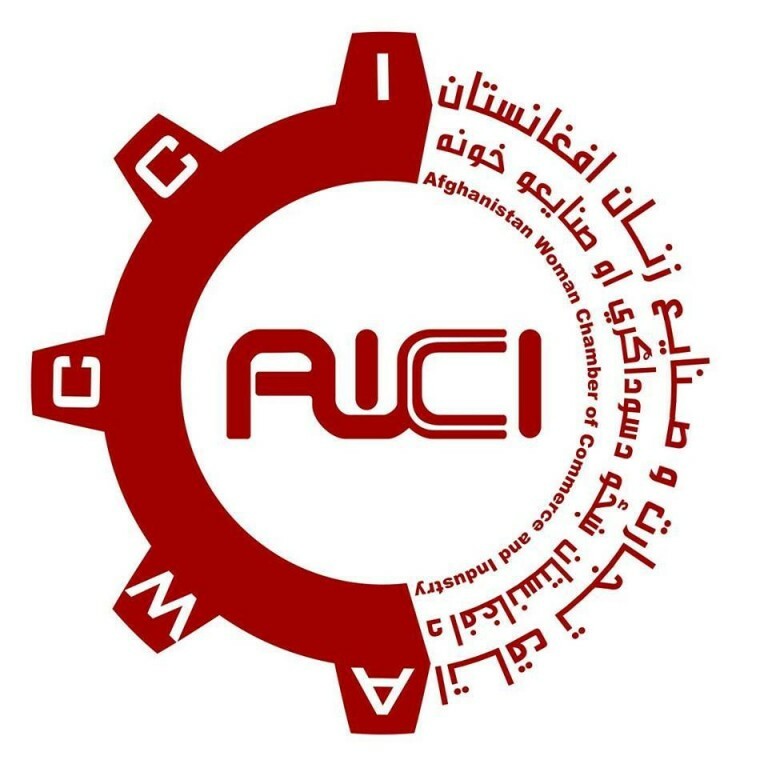 The U.S. Embassy in Afghanistan has announced the launch of a new project with the Oriental Institute of the University of Chicago and the Afghanistan Institute of Archaeology to help preserve Afghanistan’s cultural heritage. 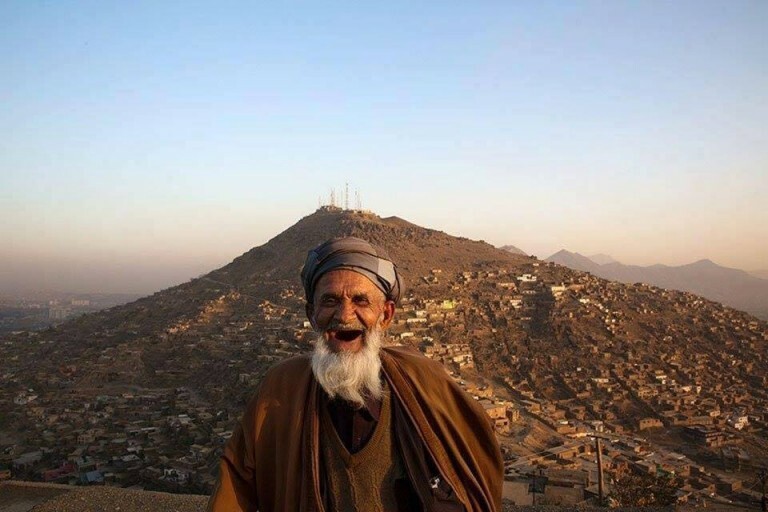 The project, formally launched on October 21, 2015 in a ceremony with Minister of Information and Culture Abdul Bari Jahani and Director of the Afghanistan Institute of Archaeology, Abdul Qadir Timori, will produce a satellite-based map database of Afghanistan’s cultural heritage sites and train young Afghans in the field of archaeology and Geographic Information Systems (GIS). 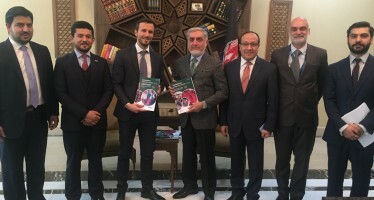 The database will be the first of its kind in the Middle East and Central Asia, and will allow the Afghan government to map all archaeological heritage sites in the country, document the current state of site preservation, monitor looting, and serve as a planning tool to incorporate heritage protection into mining and other economic development projects. 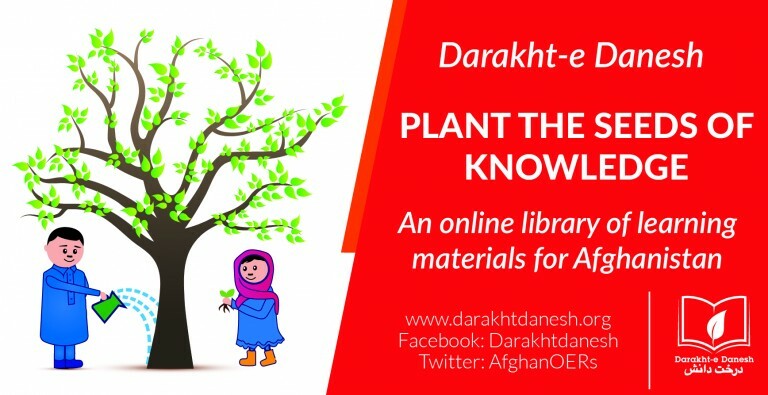 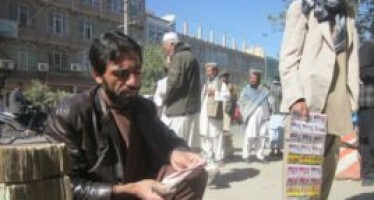 The U.S. Embassy is currently funding projects worth more than $6.5 million to support Afghanistan in the protection of its unique and globally important cultural heritage.